Discover the latest developments in the field of engineering and research a topic of your interest with the Master of Engineering. Complete either a thesis or a research project in engineering. The Master of Engineering is designed to help you develop your research skills and enhance your knowledge in the field of engineering. There are two pathways: Research (includes a thesis), or Coursework (includes a research project). We’re proud to be home to a number of internationally renowned research institutes and centres, and many of our students complete their research project in collaboration with these well-known research entities. AUT's expertise in engineering ranges from telecommunications to materials and manufacturing technologies, and from industrial optimisation to engines and vehicles. This represents the approximate tuition fee based on a full-time workload of 120 points of this 180-point programme in 2019. The exact tuition fee will depend on papers selected and may exceed this figure. 1. You can study the 120-point (one-year full-time) Master of Engineering. 2. Applicants with a three-year engineering degree will be enrolled in the 180-point Master of Engineering. Applicants must normally have completed an advanced level of calculus at least equivalent to NZQF Level 6. Applicants to the research pathway are also required to submit a Postgraduate Research Proposal (PGR1 form) before enrolling in the thesis. Depending on your previous qualifications and experience you will be enrolled in either the 120-point (one-year full-time) Master of Engineering or the 180-point (1.5 years full-time) Master of Engineering. Applicants who have previously completed a Bachelor of Engineering (Honours) or a Postgraduate Diploma in Engineering can apply for the 120-point Master of Engineering. Students in this pathway will focus on academic research, closely working with one of AUT's well-established research centres. An academic supervisor will be appointed to guide and direct you for the duration of the thesis. 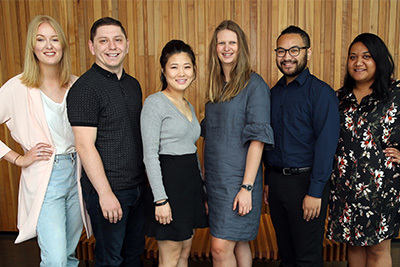 Applicants admitted on the basis of a postgraduate diploma or honours degree who have completed a Research Methods paper may be able to enrol directly into the thesis. Applicants with a three-year engineering degree will be enrolled in the 180-point Master of Engineering. 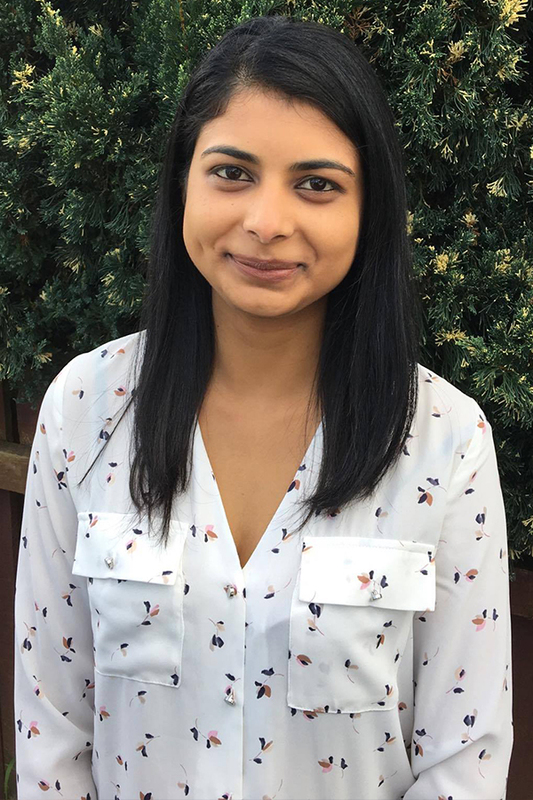 Bachelor of Engineering TechnologyShe has always loved technology, says AUT engineering alumna Komal Maisuria who is now a systems engineer at Beca, working for Beca’s Advisory Defence team.She has always loved technology, says AUT engineering alumna Komal Maisuria. 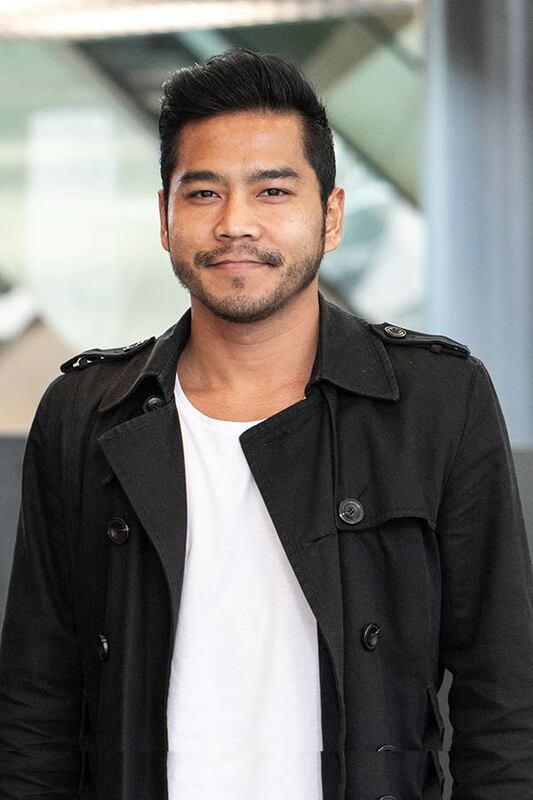 After graduating from AUT in 2015, Komal has now turned this passion for technology into a successful career, working for Beca’s Advisory Defence team. Based at the Royal New Zealand Air Force base in Whenuapai, she is currently working on system upgrades for the P-3K2 Orion, which is New Zealand’s surveillance aircraft. Bachelor of Engineering (Honours)For engineering alumnus Cheng (Ivan) Meng there was never a question what his future career would be, as he wanted to follow the same career path as his dad.For engineering alumnus Cheng (Ivan) Meng there was never a question what his future career would be. His dad is an engineer, and he wanted to follow the same career path. 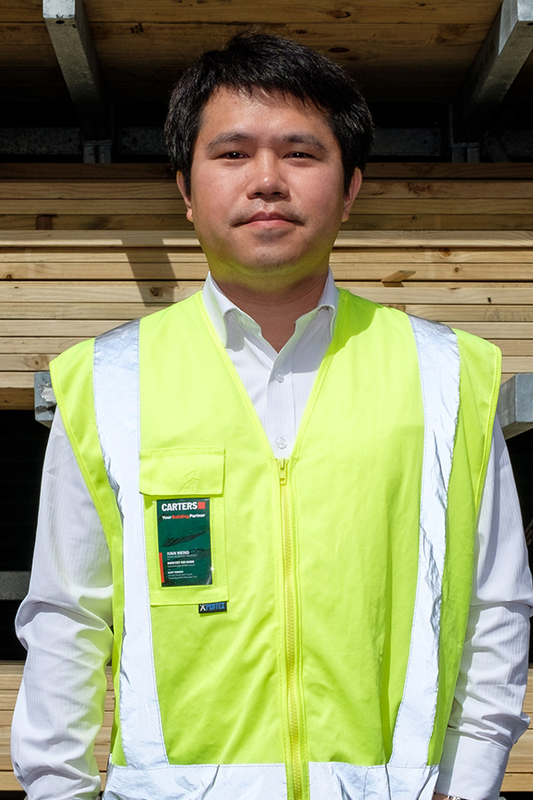 Since completing his engineering degree in 2006, Ivan has had many successes in his career, advancing from design and process engineer at Fletcher Aluminium to serving as the Asian business manager for building giant Carters.